Skyline Residences is an exceptional high rise property development at the heart of Telok Blangah Road. Impressively developed by the renowned Bukit Sembawang View Pty Ltd, it consists of 3 blocks of 24-storey building with mixed units of 283 condominium units and penthouses. TOP is expected to be in year 2015. You are never far from most activities with an abode at Skyline Residences location. All units are fully equipped with top-shelf features and up to date facilities to provide you with a lavish metro lifestyle right at the comfort of your own space. 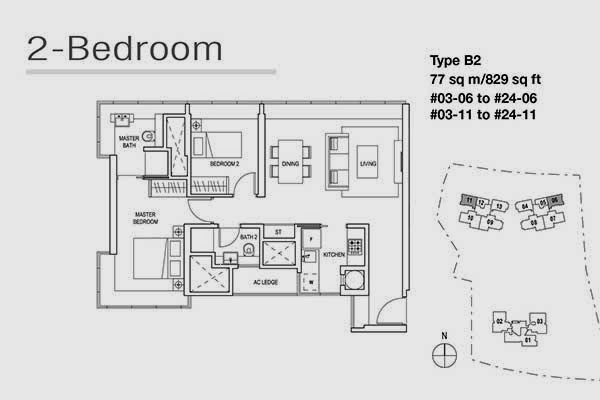 The 2-bedroom unit is 77sq m/829 sq ft and the 3-bedroom unit is 120 sq m/1292 sq ft. Flawlessly designed to suit your exquisite living, Skyline Residences offers you elegant living and royal treatment that fits your superior standards. Download Skyline Residences brochure here. 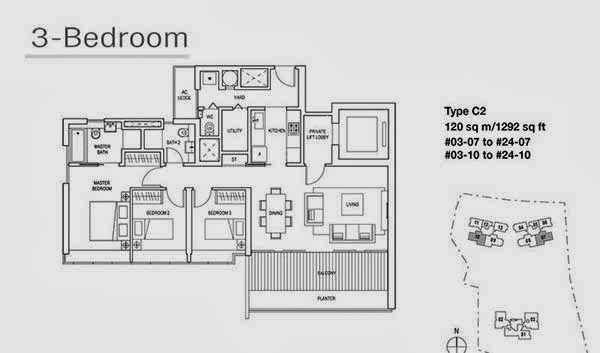 *Skyline Residences Floor Plan will be mail to you upon this form submission.